Best Software Company in India, UAE We make fresh, creative and professional business solutions for our clients. A successful project which satisfies client’s needs is the primary goal of any software development company. It is the responsibility of the project manager to choose the best plan for timely completion. There are some important leadership qualities that a project head should possess. The timely accomplishment of projects is the primary aim and responsibility of the Project Manager. He is the one who has a lot of tasks on their shoulders. Choosing the right decisions is obviously a tedious process that can be made only by an expert. Management of Software company, like any other company, is a task that foresees future. 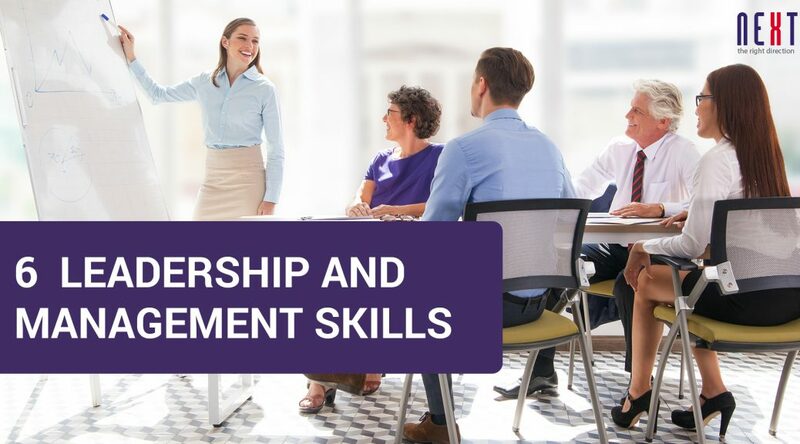 Some people have inborn leadership qualities While some others have to seek leadership skills from experts to ensure that management skill is tailored to suit their own personality. Developers are the major action architects behind any successful project. The project manager or the head should have the ability to see the major figure that has to be obtained in a definite time period. Managing skill includes conveying of this vision to the entire team. The first step is always proper planning. Once the entire plan is made it is required to articulate the vision of the project without any delay. This step helps each member in the team to have a better outlook at the project. Moreover, everyone gets into the board of tasks with a proper planning and vision. Conveying the vision is incredibly valuable and an important skill that a project manager should possess. A project leader is somebody who has a definite vision of where to go and the ability to articulate the same. Visionaries are the one who thrives on change and has the capability to draw new boundaries. A good team is an asset to any software outsourcing company. A team head or manager who knows to lift the team with high energy and gives them vision and spirit to change is another priority of the company. The project leader offers people the opportunities to create their own ideas. So the team can explore what the vision will mean to their jobs, and to envision their future as part of the vision for the organization. A team leader is the one who has responsibility to share problem-solving with the team. We expect our project leaders to have excellent problem-solving skills themselves. A vibrant person with a fresh and creative response to all the issues reported. They have a solution to all problems, and that makes the difference in the whole team. Moreover they not much concern about how others have performed them. The skill of excellent problem solving and creative in their general approach to problems is a key ideology that the management should possess. While working on a project it is quite easy to identify the right person who has the capability to resolve a problem within the team. The true skill is in truly grasping the issues behind the problem. This is always a fundamental element of the problem-solving process. The present world is in the growing days of technology. In a mobile app development company or any software company, it is inevitable to bring out new technologies as the competition is very tight. It is the skill of the management to demonstrate that they are capable and competent. This is the method chosen by leaders to have the team well adapted to competition. Everyone n the team should have knowledge about what they are doing since they are under the control of their team head. Competence spirit is a vibrant feel that enables the team to bring out the best. The management should have a proper understanding of each and every member of the team. This knowledge allows delegating tasks to the right individuals. Each person has different interest, some are good in coding, while some handles testing well. So based on the different skills each person has the task has to be assigned knowing it. Moreover, there should not be any gap between the management and other staffs. It is essential to have an open conversation between both of them. So the management has to encourage the staffs to approach them to discuss any doubts or other queries. The constant checking and approaching with the team members give them a feeling of being more valued. A team which is strong and happy is a more productive team since their unity can bring out the best in them. Every member of the team should have a proper target to achieve. Making a team working together with the same goal should be the responsibility of the team lead. Within the same team, many types of individuals with different personalities and skills can be seen. Choosing each member for a particular work should match their skills as well. Coordinating these different personality people to achieve a single goal is the task to be carried out by them. Leading a team successfully requires proper understanding of individuals in the team. © 2019 Next Technologies. All Rights Reserved.